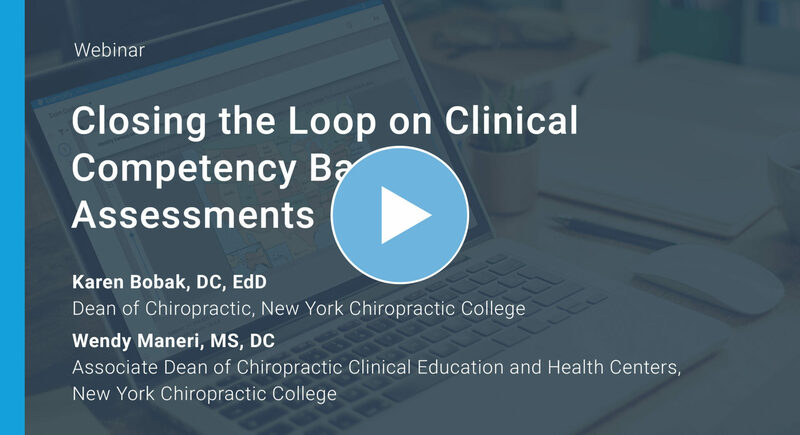 Effectively assessing student competency in a clinical setting is an essential element in professional healthcare education. Moreover, the use of assessment data to improve student learning is essential in order to meet program goals, professional standards, and provide quality patient care. Examples of strategies used to develop and implement a process of assessment / analysis / communication and change will be shared. Participants will be encouraged to develop a process framework while considering the challenges and opportunities that exist within their programs. Constructing evidence of student competency involves curriculum mapping, measuring accreditation meta-competency outcomes across the curriculum, and linking meta competency outcomes to course content. Educational programs that develop a strong feedback mechanism are able to take more risks with assessment innovation. Program assessment cycles must be continuous and transparent to support program success.